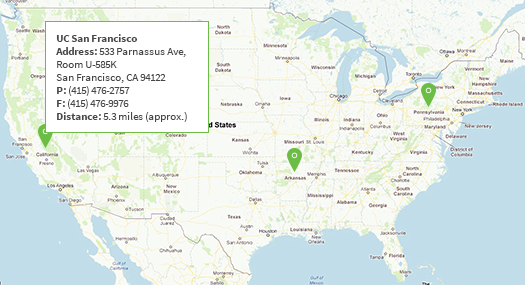 To find a clinic near you, please enter your 5-digit ZIP code and select the search radius from the drop-down menu. Available only in the United States. If you are looking for a clinic outside of the United States, click here to contact us. The following metabolic clinics match your search criteria. Morquiosity.com does not warrant or guarantee the accuracy of the information provided in the Clinic Locator.